UPDATE: As well as the Vehicle Padholder the is now a Home Padholder (also Padholdr) available for pre-order for the home. It can be used in the kitchen, media room or any other room that you might want to use you iPad in a mounted system. It attaches to a wall or other flat surface. Mounting an iPad on the dash of a vehicle is cool – as long as the driver acts responsibly. Watching a NetFlix movie would definitely be considered distracted-driving in the event of an accident. However, there are many instances when a Padholder Universal Vehicle Mount could safely turn your iPad into an instant assistant at your fingertips. Use Google Maps as your GPS. Add needed items to your shopping list, add reminders to your calendar or check your email before leaving your parking spot. Search out a new coffee shop or an out of the boutique when you find yourself with a few minutes to spare. Entertain your passengers with videos, movies or photos. Play a game of Solitaire, log into your favorite social networking sites or check the headlines of your favorite newspaper while sitting in a traffic jam. Tired of the local radio station? Tune in just about any other radio station you want via an iPad App or listen to your favorite songs that you have previously downloaded to your iPad. 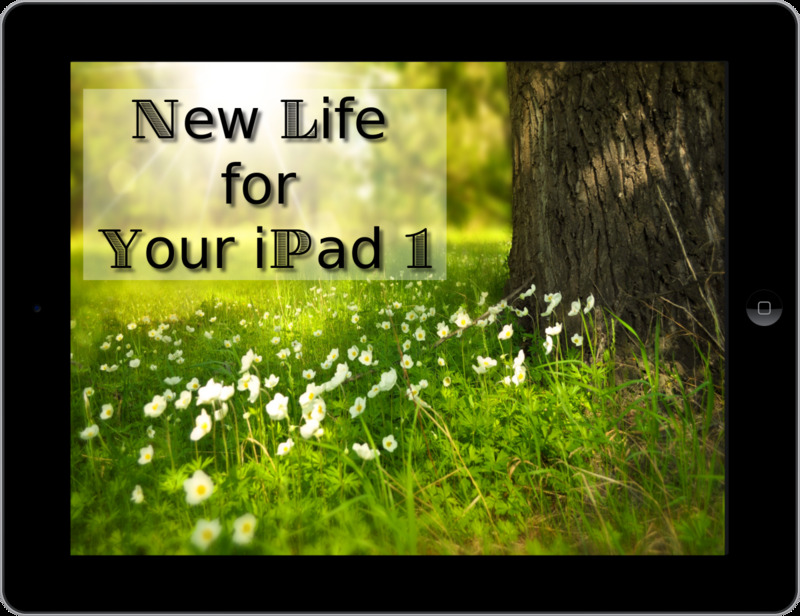 Your iPad’s access to the internet determines which features you can use and when. 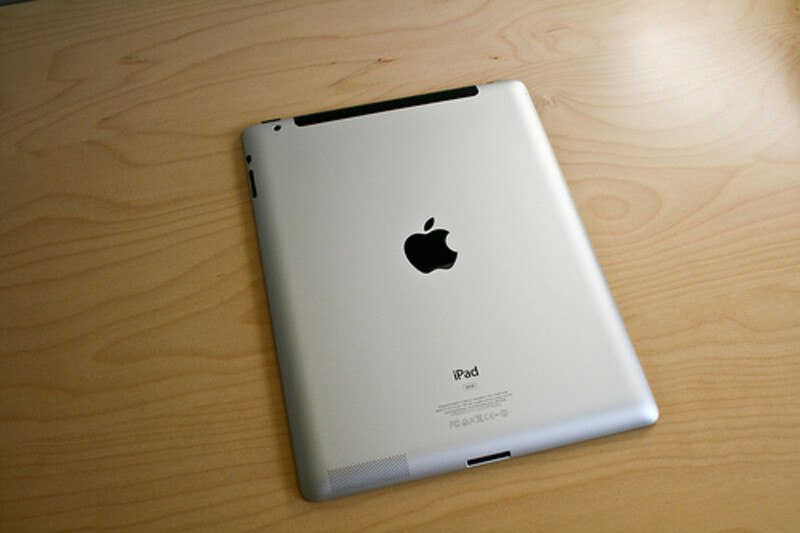 The iPad 3G gives you the most freedom, but a Wi-Fi iPad can pick up a Wi-Fi connection from multiple public hot spots. 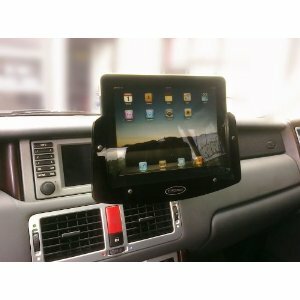 The Padholder Universal Mount assists you in using an iPad in your vehicle. When you leave your vehicle simply lift the iPad out of the Padholder and carry it with you. 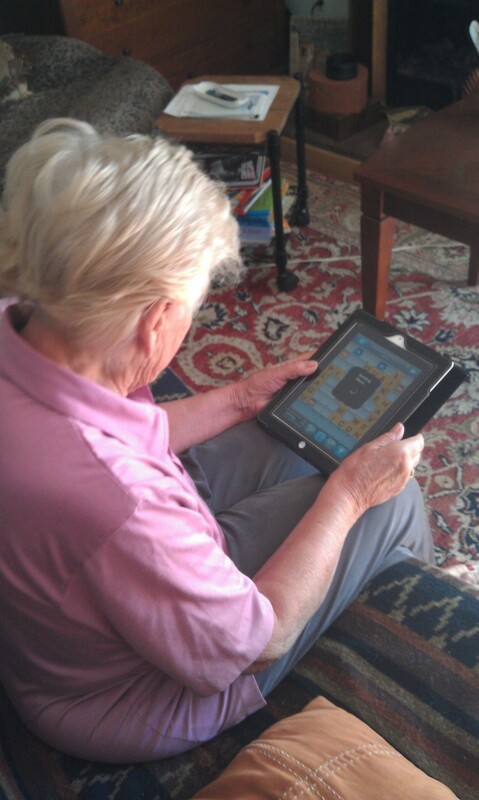 As a previous real estate sales person I look back and wish that iPads were around then. My odometer could be showing fewer miles now. The Padholder is not the ordinary awkward electronics mounting system that you see in some vehicles. It does not battle you for space and it looks good while performing the task of holding your iPad. 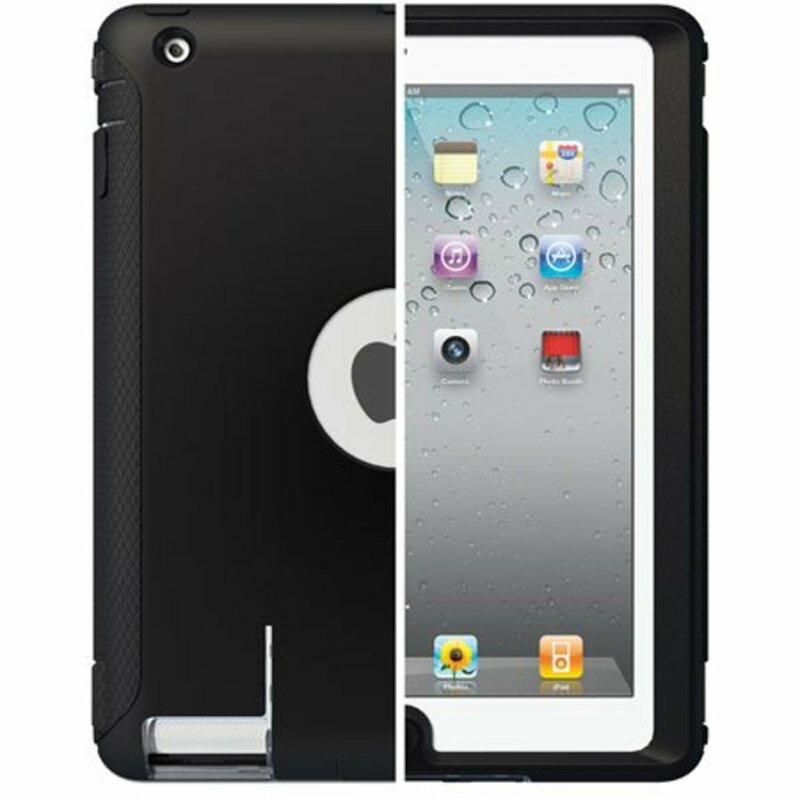 It is a precision laser cut shiny plastic frame that adjusts to hold an iPad in or out of a case. Although it is a universal mount, you order according to the make and model of your vehicle. The non-custom mounting bracket is designed to fit behind dash panels with no screws showing. If you change vehicles there will be no evidence that the Padholder was ever there. Even if you do not plan to use your iPad while in your vehicle, it is a great way to charge your iPad while on the go. The Padholder has a simple design. The iPad sets in the Padholder in the landscape position. The frame wraps from about half way down one side, across the bottom and back up the opposite side. A small bumper pad reduces vibration. The Padholder Universal Vehicle Mount may take up some space on the dash with the iPad installed but takes up very little space with the iPad not installed. Access to controls and vents are left accessible. Mounting your iPad on the dash of your car is not an excuse to enjoy it while driving. When the iPad shuts the screen off – leave it that way until you are parked. Once safely parked the instant-on feature should satisfy the I-want-it-now feature in all of us.